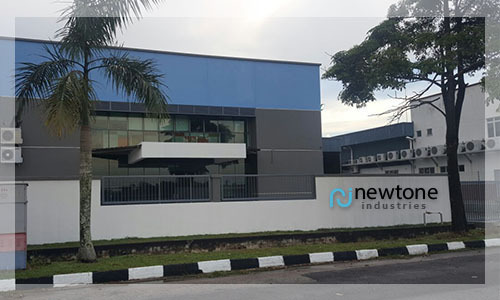 Our main factory is located in Pekan Nenas, Pontian, Johor. We are a manufacturer and supplier for corrugated carton box, offset corrugated carton box and offset packaging box. Our vision is to be one of the leading one stop station for all your flexo and offset packaging needs. Our mission is to serve our value customer with high quality, innovative and affordable end products, supported by friendly, informative, prompt and effective service. We are committed to establish our end products to become the reference of standard in our industry.